Light the way to an enchanting evening at home, with these stunning rope lights. 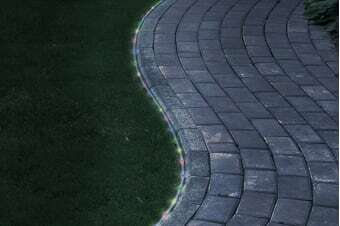 Trace your twinkling lights, with their transparent casing, along walkways to convert generic trails, into dreamlike entrances to your next event. 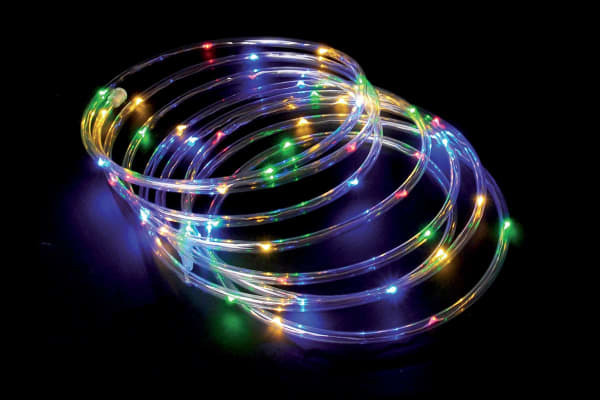 Each set of 100 bright, white LED lights form an eye-catching display, no matter where you place them. Enjoy an exciting boost to your lighting with the in-built ‘flashing mode’, or enjoy the classic ‘steady-on’ mode. Powerful lighting displays don’t have to mean exorbitant electricity bills. 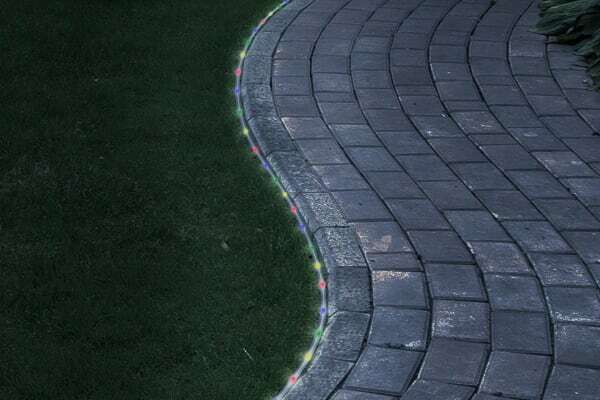 These decorative lighting sets contain fully-rechargeable, solar-powered batteries. Enjoy sun-fuelled lighting for up to 8 hours every time your unit has reached its full charge.